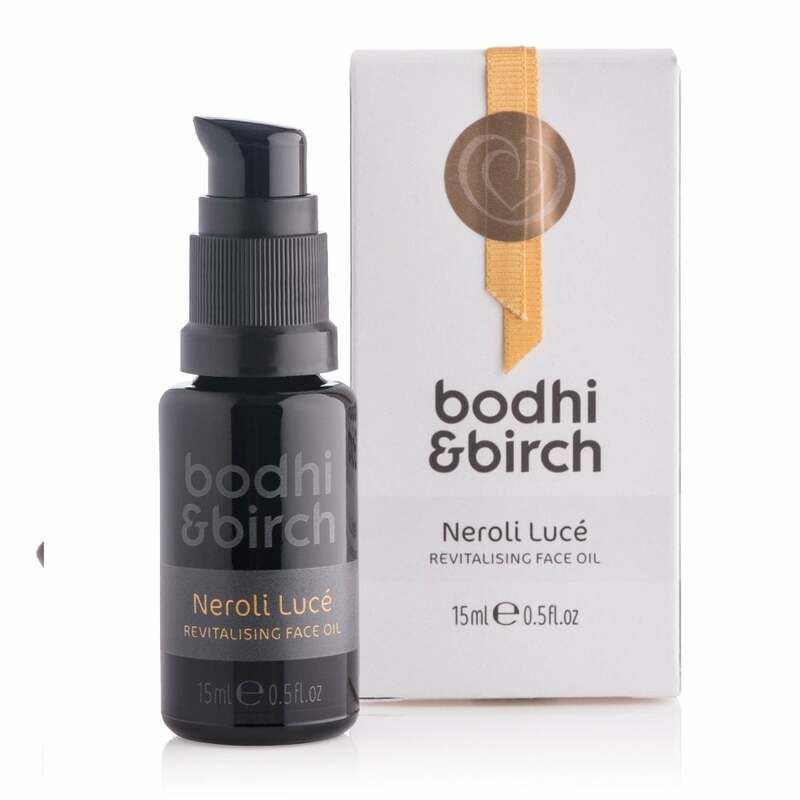 Bodhi & Birch Neroli Luce Revitalising Face Oil: Restore your skins natural glow and rebalance impurities with this easily absorbed luxurious face oil by Bodhi & Birch. Rich with neroli, frankincence & sea buckthorn oil and packed with vitamins, antioxidants and essential fatty acids your skin will be left feelinghydrated and resilliant. Suitable for all skin types.